This step is a pain. Yes, a pain. 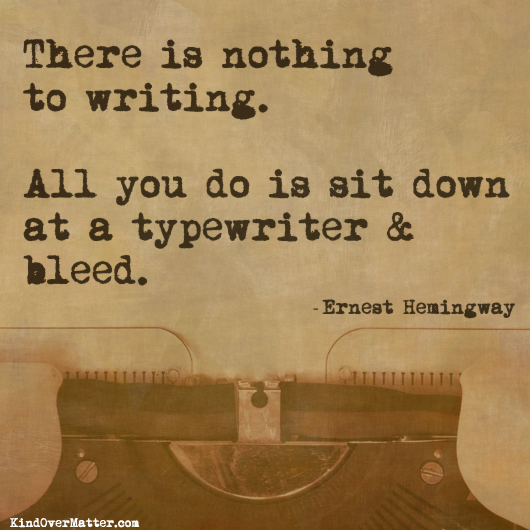 Now that you've put all that work into "bleeding onto the page," you're going to have to stitch it up. Now, I haven't said the actual word yet, because I want to prepare you. Are you ready? No? Okay, I'll give you a hint. It starts with an "e." No, it's not elephant or espionage or estrogen. (Those are actually the first three "e" words that came to my mind. Sorry.) Once you've typed "the end," you are going to have to go all the way back to the beginning and--don't hate me--EDIT. There, I said it. Edit. That is the next step. And if it's your first novel, it may need sixty-five edits before it's really ready. (Trust me, I know this by experience.) As the saying goes, (or is it a Steven King quote? Google is proving very unhelpful on this) "The first million words are practice." And yes, journals, poems from the third grade, and notes you passed in junior high all count. Your next book will be better and require less editing. And the next book will be even better and require even less editing. But editing IS necessary. Edit it yourself first. Not to do so would be an act of cruelty against your beta readers. Next pass it on to a trusted beta reader, not your mother (unless she's an actual editor) or your sister (she'll think it's flawless) or your high school English teacher (he'll hang himself now that he knows he's a failure). 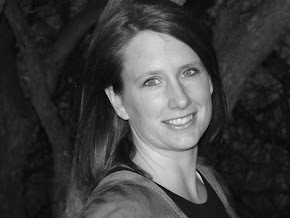 Try someone from your writing group (Love you, Jo!!) or someone with experience in writing, or an actual editor. But edit thoroughly. 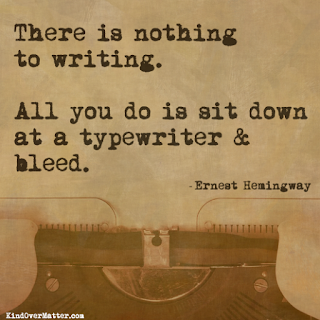 And you may end up having to toss that first novel aside for a while and try again. Writing, like anything, improves with practice. Is editing something you enjoy or something you despise? I'm back and forth on editing. I love the concept of it. It's kind of like tying a shoe. You can quickly throw it on and tie a bow, but the shoe probably won't be all that snug. If you go back to the beginning and pull the lace a little harder at each hole, by the time you get back to the top, you can tie that bow with pride (unless, of course, your lace is uneven on each side. Then you have to go back to the beginning and line things up perfectly). It's fun to mesh the story, putting in some foreshadowing here, some added character development there. Inspiration can still come, and you might come up with something that makes the story just that much better. I love the shoe-tying analogy. So true. I like editing, because I know at the end the story will be better than it was. I like to fix things. Creating them is more my challenge. Just remember, awesome doesn't always work out the first time around. I don't think awesome ever happens the first time around.